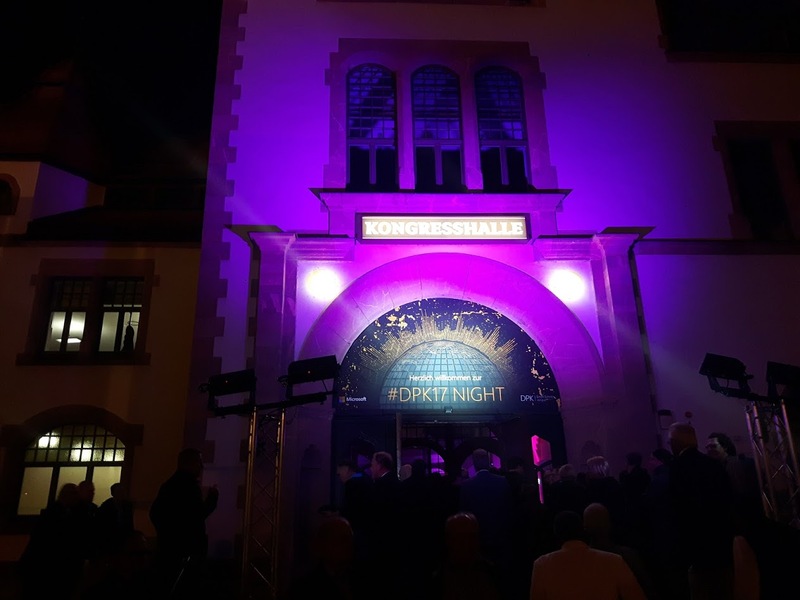 Microsoft hosted its second largest partner conference #DPK17 on October 24 and 25 in Leipzig, and our CPO Sandra Brückner was there to form new partnerships and get better acquainted with Microsoft’s universe. 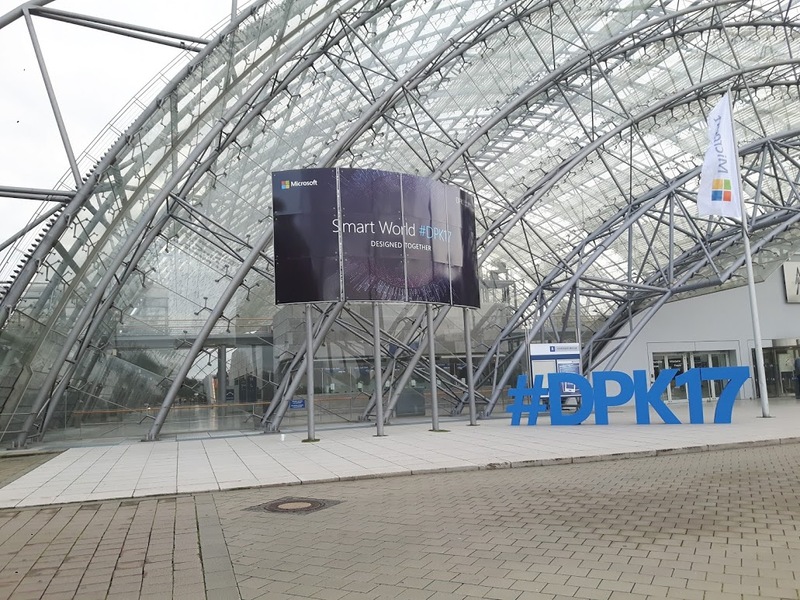 Under the motto “Smarter World,” Microsoft and its partners explored topics such as Internet of Things (IoT) in exciting talks and inspiring showcases. Particularly impressive were the diverse range of usage scenarios for Microsoft technologies, which includes things like intelligent fridges, football broadcasts, and anti-forgery protection for classic paintings (www.nextrembrandt.com). 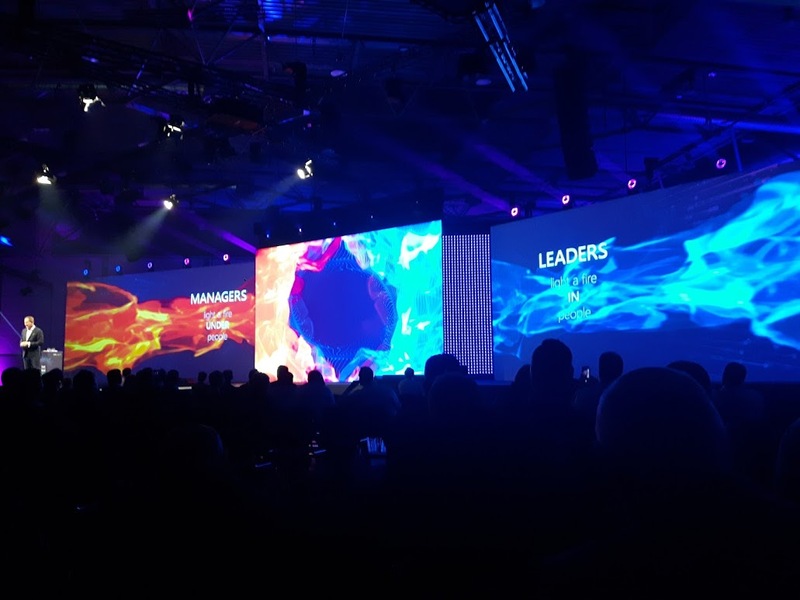 Also of note was Microsoft’s new partner structure (One Commercial Partner Organization – OCPO), which was presented by General Manager for OCPO Gregor Bieler. This new approach promises to provide Microsoft partners with even better support in the areas of marketing and sales as well as in the technology domain. And what about Pokeshot and SmarterPath? In keeping with the motto “Smart World,” SmarterPath made a strong impression with its digital solution for state-of-the-art, workplace-friendly learning, leading to new connections with numerous partners. 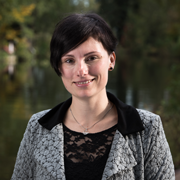 Sandra even gave an interview about SmarterPath, onboarding, and Office365 as part of the SharePoint Community led by Michael Greth. 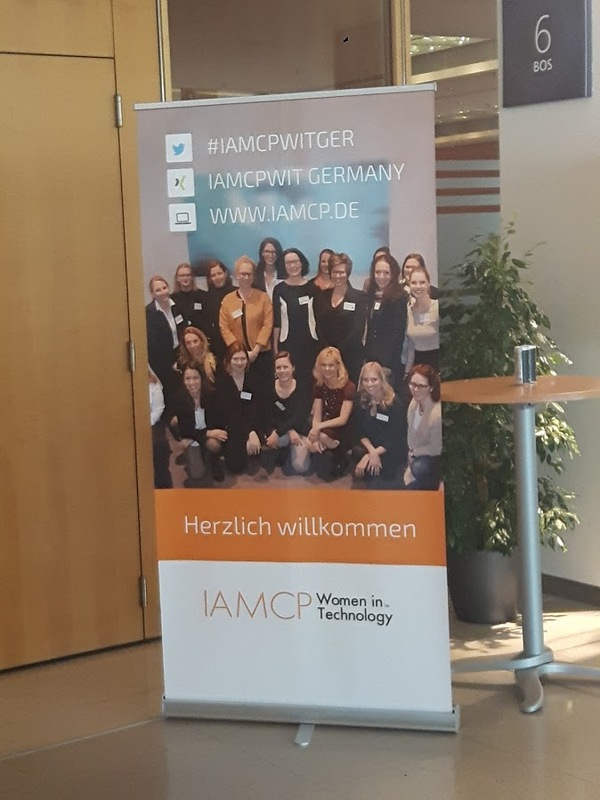 What was also thrilling was the opportunity to take part in the well-attended “Women in Technology” lunch, organized by Alexandra Hanke and her team. Attendees participated in group discussions on questions such as “Why do hurricanes with female names kill more people?” and “What makes a good coach?”. The food, by the way, was delicious during the whole event – absolutely outstanding! 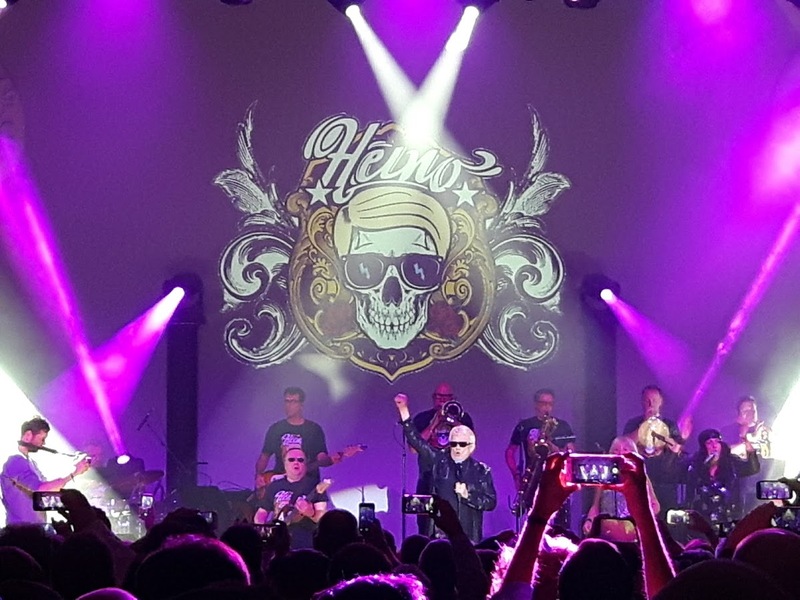 Another highlight was #DPK Night at the Kongresshalle am Zoo Leipzig, which had Heino and his rock band as the star guest. 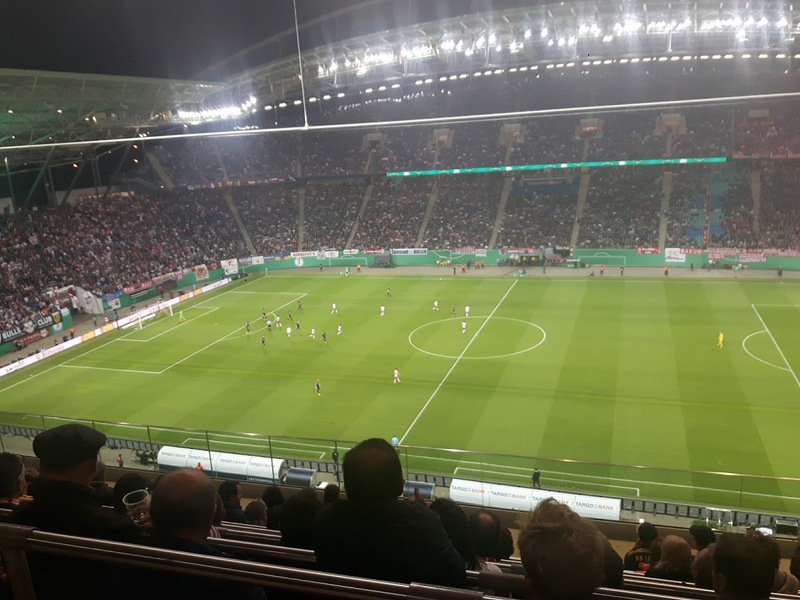 As a crowning finale, Sandra had the spontaneous opportunity to visit the VIP lounge of RB Leipzig, where she took in its Bundesliga match versus Bayern Munich – together with General Manager of OCPO Gregor Bieler. The bottom line: The #DPK17 was a complete success for Pokeshot!